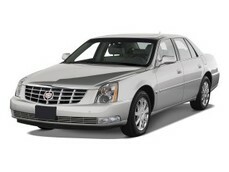 We at St Louis Limo and Party Bus Rentals take great pride in our outstanding fleet of lavishing vehicles. 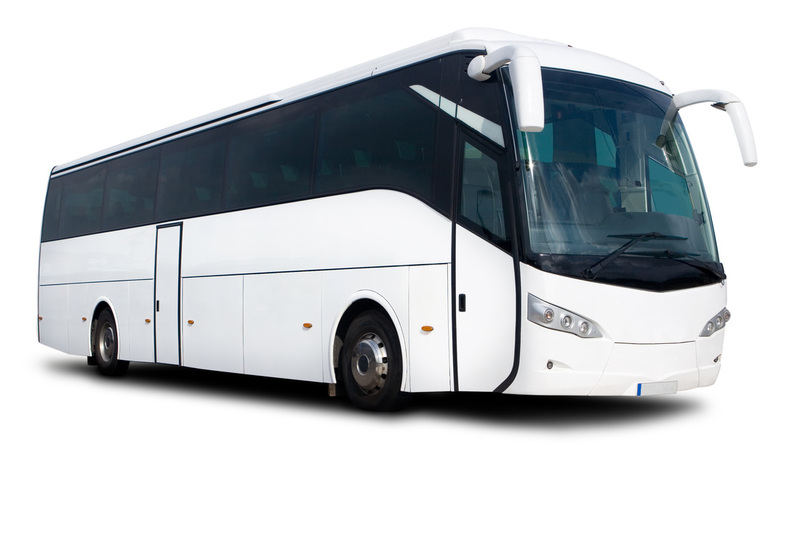 Our vehicles are comprised of new and well serviced town car sedans, full size stretch limos, standard length elegant limousines, stretch SUV limos and awesome party buses. Our wide range of vehicle styles and sizes allow us to provide you with the perfect option for your group and event. On top of that, we ensure that your party makes an impressive entrance by maintaining a fresh and shining exterior while guaranteeing a clean and comfy interior. ​Our collection of premium vehicles can accommodate all group sizes and we are experts at making your occasion extra special. When people rent a limo, they are not just doing it for the nice car. They book a luxury vehicle rental for a new and exhilarating experience. Limousines and Party Bus services in STL want to make your feel like a star and treat you like a celebrity. Scroll down to see some of the many vehicles you can choose from to take you to and from a smaller event such as a sports game, a club venue or even a larger event such as a prom, graduation, or a wedding.